Have you outgrown your current HRIS? Can it not keep up with the demand of your organization? Looking to have one for the first time? Want HR Tasks and reminders? Hoping it can integrate with your benefits administration & payroll seamlessly? Tired of logging into multiple systems all the time? Overwhelmed by the many choices of HRIS? Not sure which one is best for your organization? 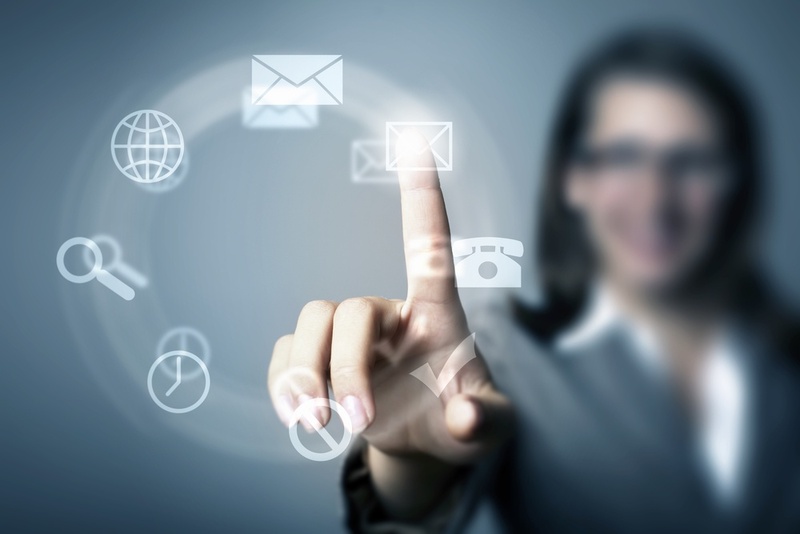 Want an integrated intranet with employee self service? Simply want to see what else is out there? 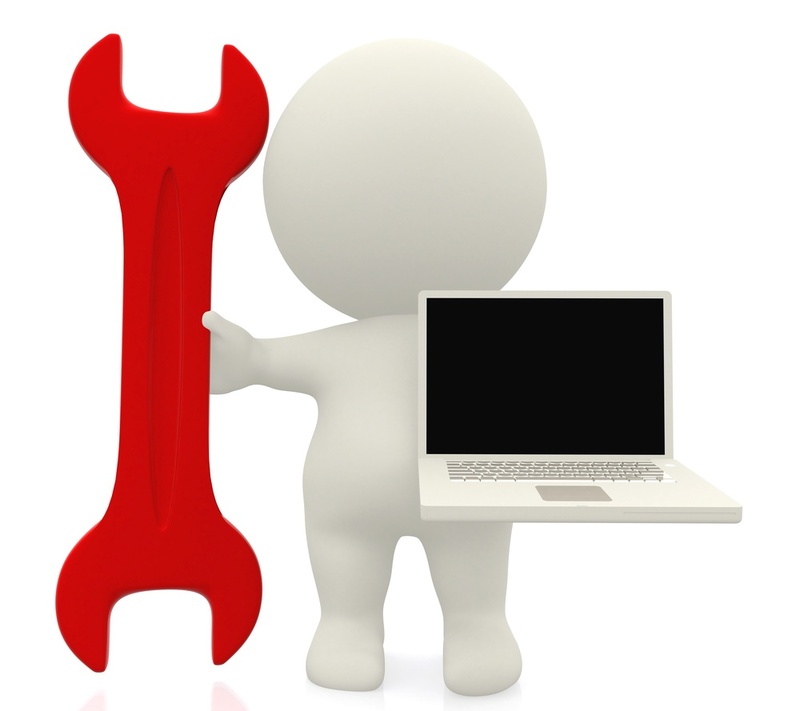 Want WDA to vet systems so you don't have to? The problem is there are too many choices in the market. It seems like every technology company is creating their own solution to HRIS, along with every payroll company. Another problem is that you may like your current payroll vendor but you're not impressed with their HRIS or vice versa. With more duties being pushed on HR it's hard to just keep up with the day to day. You're trying to maintain a budget and make sure you complete HR tasks in a timely manner. With more systems trying to feed information to insurance carriers new HRIS options are clearly exciting a lot of people. The problem is most carriers won't take feeds from companies with fewer than 100 employees. 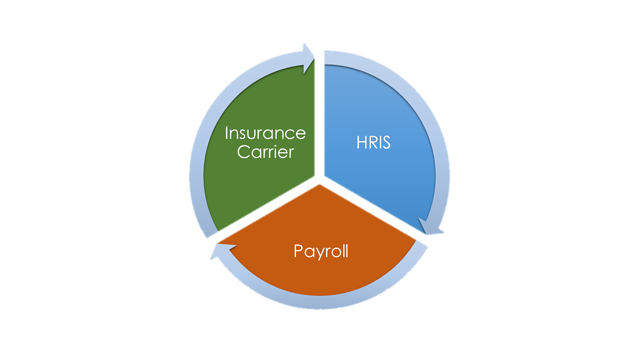 We have solutions that can be tied to payroll and insurance carriers. Would you like a system to streamline and organize your HR tasks and on-boarding process? Would you like a system that is tied directly into your payroll and electronic enrollment for the insurance carriers? Our easy to manage HRIS partners can help guide you and your new hires through the arduous onboarding process, cutting your time in half. It can also store all your new hire forms electronically making it easier for your new hires to easily sign and store the W 2, I-9, employee handbook and more. HRIS systems have come a long way. With more integration to popular third party vendors and websites, our HRIS make it easier for you link to your favorite job board and recruit new talent. Preloading job offer letters, thank you letters, knock out questions, background checks, and more that will allow you to streamline the recruiting process, making you more efficient. Now, you're easily setting up interviews with the most qualified candidates for the position. Manage HR tasks and processes electronically right from your dashboard to make sure you don't fall behind on any important HR to-do's. Track new hires, open enrollment, address changes or even training. Customize communication from a centralized system to engage and communicate company news, policies, vacation days, PTO and more. Manage open enrollment without the hassle of collecting mounds of paperwork. Instead, load all the applicable benefits data into the system and let the employees update their personal information and select all the benefits they want. Once they elect benefits and complete the open enrollment process, the data feeds into your payroll system so that all the correct payroll deductions are linked to each employee. If linking payroll, employee information, HR tasks, recruiting, retirement and open enrollment all in one system is something you aspire to have, then an HRIS demo from our team would be a good place to start! 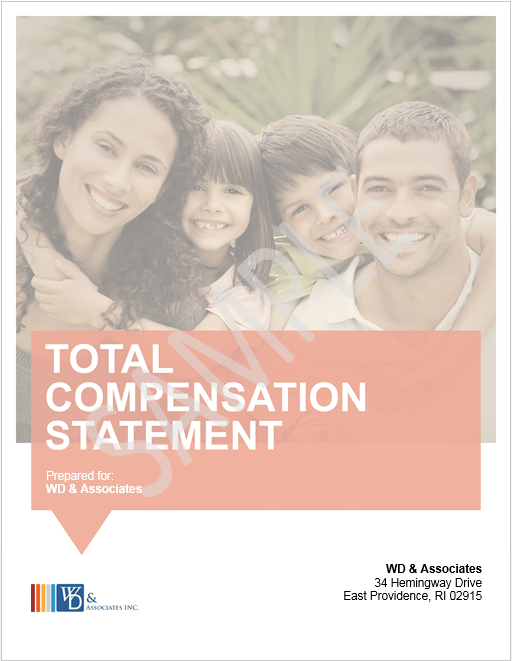 What does WDA have for HRIS that is unique? We have several fully integrated HRIS solutions to meet our various clients' specific and different needs. What works for one doesn't necessarily work for all. Our systems can take you from recruitment to retirement, link to payroll and sometimes even insurance carriers. Demo various Solutions to see which one best fits your business needs. Make managing your day-2-day HR easier with very user friendly software. Organize your HR Tasks with built in reminders to help you complete your daily/weekly HR Workzone. Integrate your HRIS with payroll, benefits administration and electronic enrollment to help you easily organize and manage your HR tasks.